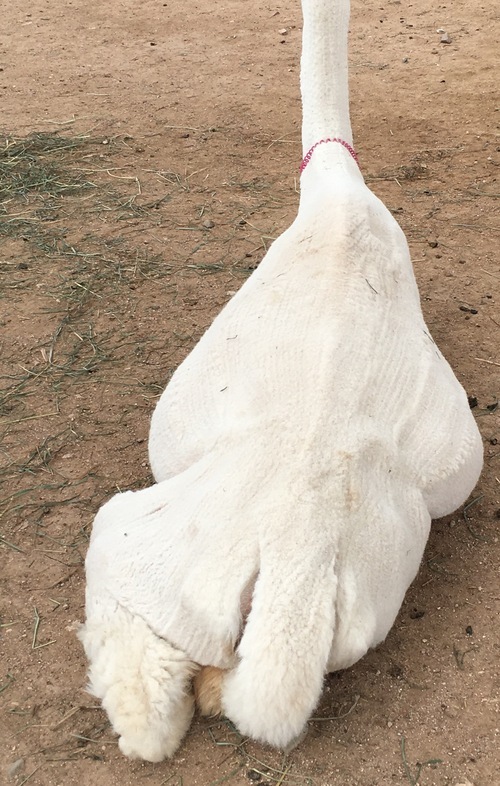 Peaceful Prairie Ranch: Blog: Farm Forecast: Cloudy Skies With A Chance of BABIES! Farm Forecast: Cloudy Skies With A Chance of BABIES! And so it begins... Baby Watch 2016. Alpacas gestate for at least 335 days. 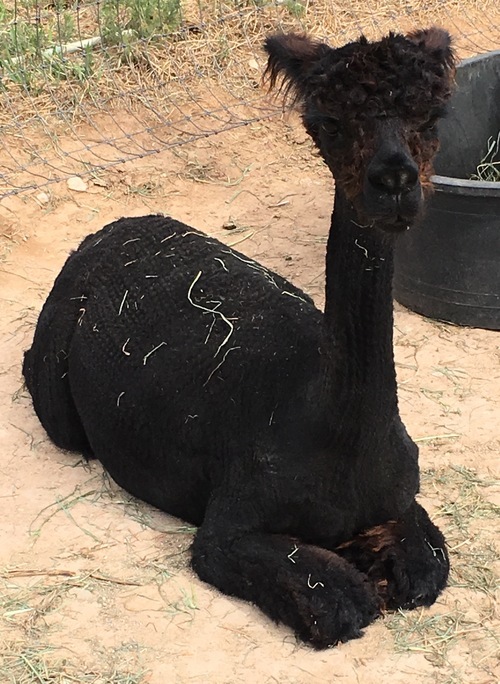 Normal is 340-345 days, however in the summer, for reasons not scientifically known, the female alpaca tends to gestate for maybe 345 days. Or 353 days. Or 365 days. And sometimes (yes, here... it happened) 374 days. It is impossible to lead a normal life while awaiting 'Summer babies'. You can't plan events, vacations or morning meetings very well. One of our family High School graduations was even impacted by a 5pm alpaca birthing! 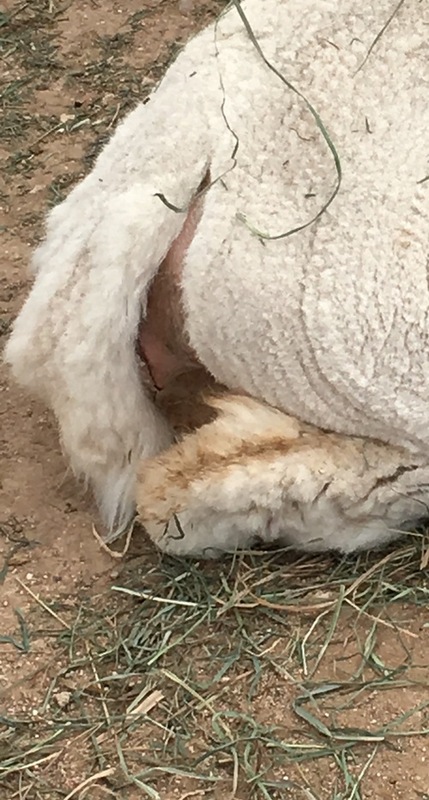 Seriously, these alpaca moms totally know how to make it happen at the worst time possible. This is why I don't usually breed for a Summer crop of cria. But last June, I got word that Hummingherd's Armstrong was selling and moving to Canada. I had three weeks to make some Armstrong Babies.. so, make babies we did! Now, here I sit with ten babies due... Maybe more (but thats a whole 'nother story). I don't have a box of supplies out in the doorway of the barn yet. I don't have towels out and ready to dry the first one off. I do have a meeting at 8am Monday morning. I might be in denial. Instead of prepping, today I just walked amongst the 'Maternity Ward' and chatted with the ladies. Ruminating together, we sized up who was about to blow... And who I'm still questioning as to whether they're just fat and faking it to gain the invite into this pen with better buffets daily. The Maternity ward here is well known for food spreads that rival cruise ships. You'll get your extra pellets, Vitie's ADE and B12s on the side, and minerals, probiotics and special alfalfa up in this neighborhood. The 'fakers' tend to learn how to pull off a fake pregnancy very well... I mean, you do NOT want to leave this cruise ship while the buffet runs 24/7.